Book Lovers Life: Zaria Fierce book 1 & 2 by Keira Gillett Spotlight and Guest Post! 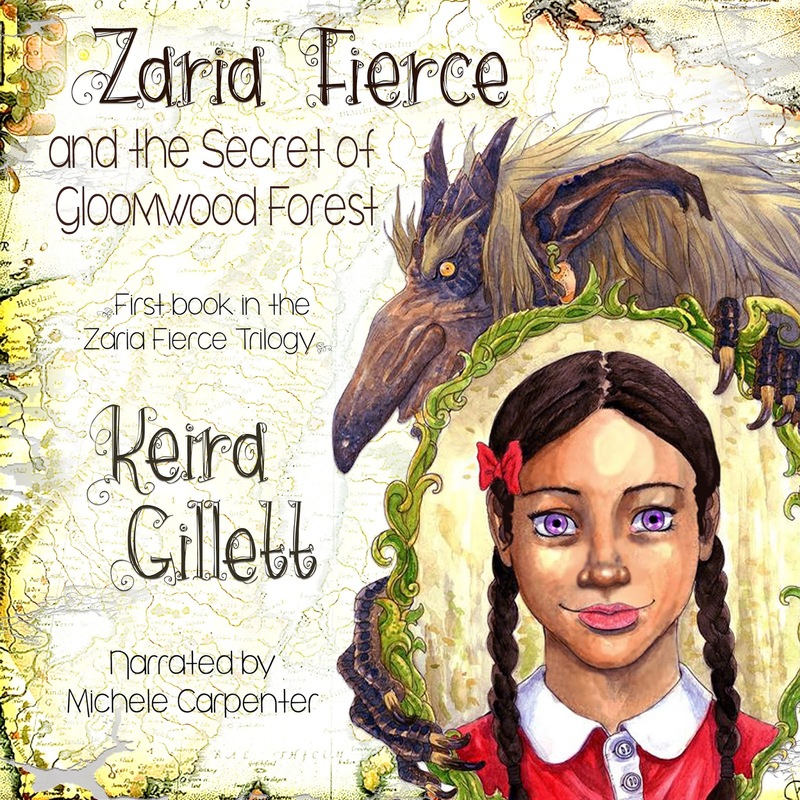 Zaria Fierce book 1 & 2 by Keira Gillett Spotlight and Guest Post! Hi guys, welcome to an absolutely awesome series I get to feature for you!! These books sound amazing, and I'm excited to have both books 1 & 2 on my audible to listen to next, so keep an eye out on the blog for the reviews! Anyway, below both books are featured with some excerpts and amazing drawings from both. Aren't they fantastic!! 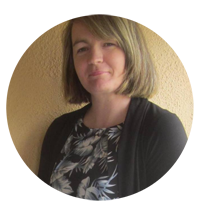 I also have a brilliant guest post from the lovely author. 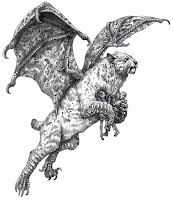 Hope you enjoy the post and feel free to ask the author any questions you have! Audio sample can be found HERE. Geirr stooped to pick up some decent-sized sticks, and Zaria bent to grab a few too. They talked amicably and walked, stretching their legs, until they were too burdened by their loads to keep going. “My arms are going to collapse,” Zaria huffed. Her breath fogged around her face, covering and then revealing a well-pinked nose and cheeks. Summary: If Zaria Fierce had her say, being a princess would mean you’d never have to wait for news. In the eight months since Olaf tricked her, Zaria has felt a near constant mixture of restlessness, listlessness, and hopelessness. When the time comes to fix past mistakes, she is more than ready to climb aboard the ship sailing towards the giants. Summertime in Norway promises many more adventures, but also many more perils… something sinister lurks beneath the surface following her every move – haunting her, disturbing her dreams, and stealing her peace. Can Zaria figure out what it is and stop it before it’s too late? Good morning everyone. Let’s welcome to the floor, Keira Gillett. 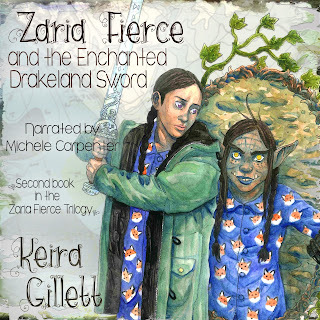 She is the self-published author behind the middle grade, fantasy Zaria Fierce Trilogy. 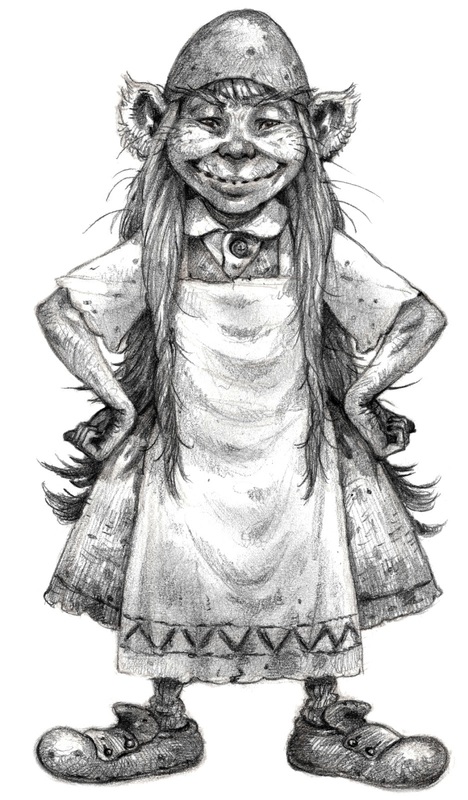 The books are about an adopted girl, who finds herself in Norway, and on her thirteenth birthday encounters a troll on her way to school. The second book in the trilogy came out late last year and features among other fantastical creatures, giants! Tell us more. Over to you, Keira. Thanks, Nat! 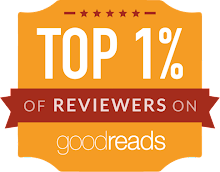 I’m very excited to be here today to talk about the giants in my Zaria Fierce Trilogy. In the second book, Zaria Fierce and the Enchanted Drakeland Sword, Zaria and her friends travel by ship to the far north of Norway in search of the sword and encounter giants along the way. 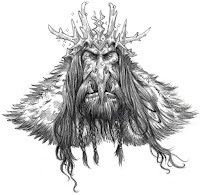 They have a guide on their journey, Hector – the Stag Lord of the ellefolken, – and he tells them about giants from his travels. Since, Hector couldn’t make it, I thought I would be your guide today. Jötunheim is the general range where giants can be found. The giants make their home far north of Gloomwood Forest (the setting of the first book). 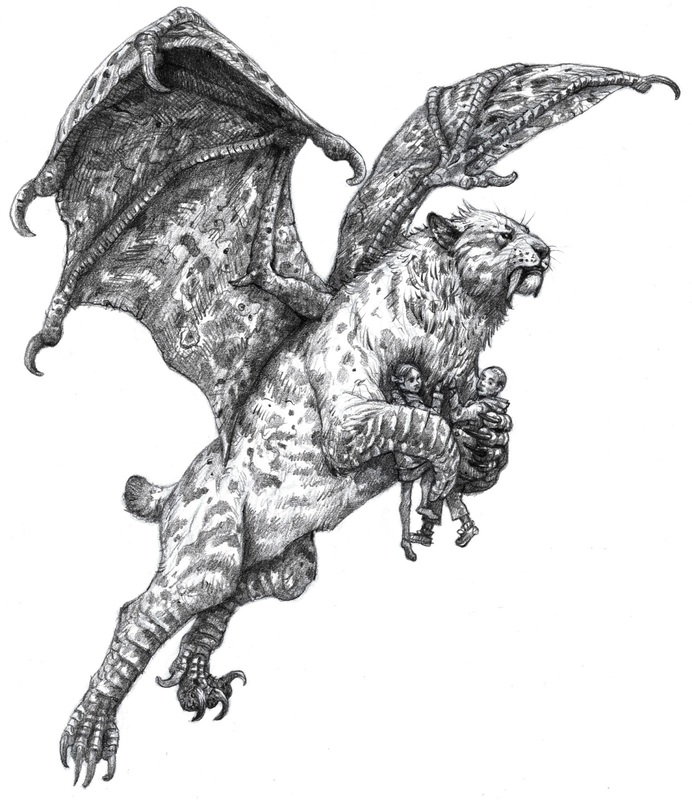 They live out in the open and don’t have formal cities or buildings, although they do tend to gather together in tribes. Where they linger, you might just be able to find evidence of their bonfires, workshops, farms, and feasts. All giants look like rocks because they are formed out of the mountains and bedrock. They are not born. Tribes are distinguished based on their markings and marbling. Their hair looks like moss and their clothes like stone, dirt, and grass. Every giant gets their title from their tribe’s book of names. It always involves a strange calculation that factors in the month, day, and year of formation, but excludes any duplication. This title is held for the giant’s entire life and is only given back to the book at transformation. Transformation is what the giants call their return to the bedrock. Humans might be inclined to call it death, but the giants do not see it that way. To them, it means they live at one with the mountains, the earth, and the rock. The giants are known for their master craftsmanship, farming, and love of music. Giant artisans make gorgeous furniture in miniature, which is full-size for humans. They are poor musicians and do not like the sound of their own voices singing, but they love music like they love the sky overhead. Anyone who would be inclined to perform or trade music is a fast friend indeed. Do you want to be a giant? I do! Here I am dressed as one: I used grey, blue, black, white, and purple eye shadow to create the look. I took a cotton pad to apply the color to my face. Then I took a black liquid liner and outlined my eyes and used the rest of it on the brush to marble my face. Lastly, I took a dry navy blue eye liner and added more lines for texture. At first I put on a camouflaged blue and black dress, but in photos the color kept washing out the makeup so I switched it out for a chunky gray sweater. I used a little bit of a filter on the final picture to try to show you how the makeup looked in person. What do you think? I am Keira the Dazzling. Who are you? Talk very slowly and deliberately to people you encounter. What do you think? Are you ready to visit the giants? 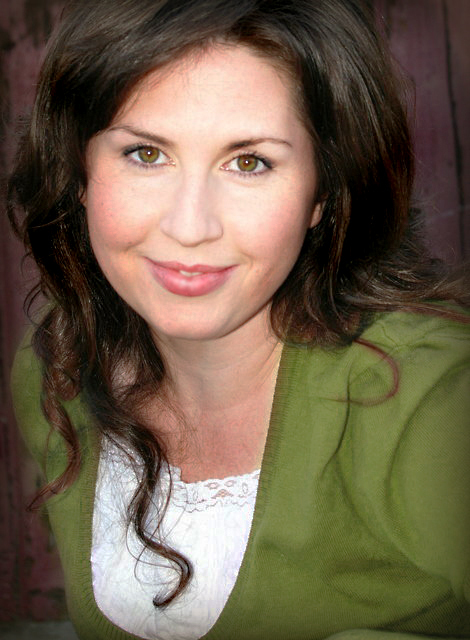 Keira Gillett is a technical publications librarian, book blogger, world traveler, artist, and now author. She graduated from the University of Florida with a Bachelor of Arts in Drawing and Painting. From an early age her mother instilled a love of the written word, as such she has always been a big reader. 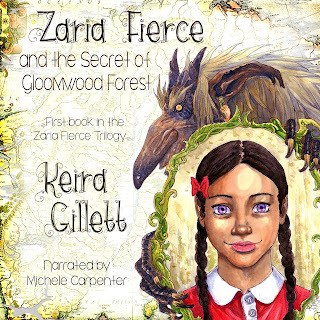 Her first book, Zaria Fierce and the Secret of Gloomwood Forest, is about a young girl who must complete a quest to save her friend from a nasty river-troll. 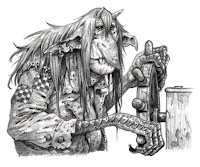 Eoghan Kerrigan is an illustrator from Kildare, Ireland who draws primarily fantasy characters and creatures. He studied illustration in Ballyfermot College of Further Education and has produced work for various independent projects. 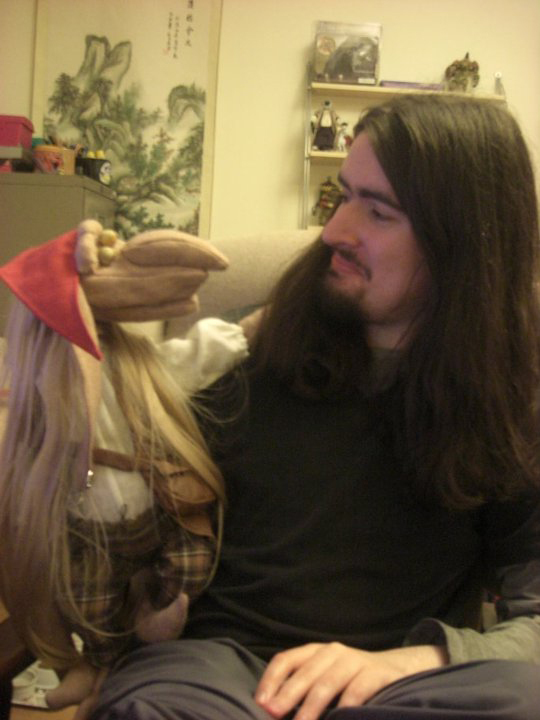 He has two cats and a soft spot for trolls. I had fun! I was racing to try and get my costume done before it rained but alas I was a little too late so the moss and everything has to be put on hold. Haha. It doesn't look like you rushed, though you are the cleanest looking zombie ;) Lol!! Thanks! It's helpful to have all the right makeup around. The one problem with eyeshadow as your palette is that it tends to be shimmery and kind of wash out in photos.